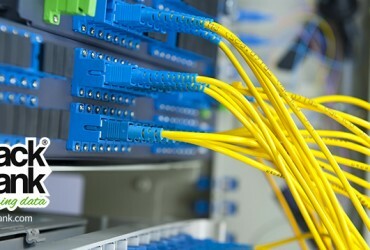 Which is better for you : Shared or Dedicated Server? 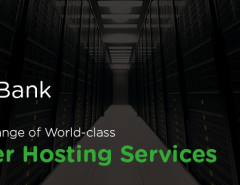 Home / Rackbank Datacenter / Which is better for you : Shared or Dedicated Server? Are you on the path where you are not able to decide which server hosting data centre best suits your needs? It is definitely an important decision to make as it will decide your business possibilities in the future. So, let’s solve your dilemma and know the advantages and disadvantages of both. How do you feel when you have to share your room with your siblings or cousins or for hostel people, roommates, if the space is less, you definitely feel congested, same is the case in sharing of servers, you’ll have to share a limited space with a lot of other people who you are not even aware to. Sharing the same IP– All websites on a single server have the same IP address and therefore, you share your address with unknown people, who may be using it for malicious activities, in case they get blocked, you are blocked along with them, even when you are not the culprit. Server response time– When a variety of tasks are lined up in a queue, the completion of tasks take time, same is the case with shared server, your task gets slowed down due to the completion of tasks of others on the same address. Crashing of server– As the number of scripts generated in the case of shared server is more therefore, server crashes are greater in number. Dedicated server– It’s all yours. If you are a medium or small enterprise then you should think twice before opting for a dedicated server because dedicated server is basically for large and busy sites like portal, search engine, online content provider, heavy traffic forums, etc. You are your own boss– You can install whatever applications and scripts you want, the server is totally yours, you can decide how many websites you want to run through it, you will be able to customize the hardware and software on your server, all these benefits cannot be obtained in the case of shared server. Bandwidth– Bandwidth too is all yours; you can upload and download according to your requirement which isn’t the case in shared server. 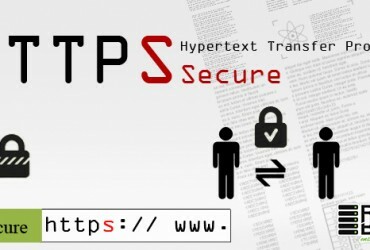 Security– You have your own firewall, so, all your information is safe and within the reach of only the ones who you want, everyone would not be able to access your information, therefore increasing the security of your data. Performance– Better performance is obtained as response time increases and files are loaded faster as compared to the case in shared server, therefore increasing the performance of your website. Therefore, now it is upon you to choose the type of server according to your requirements and needs keeping in mind the pros and cons of both. Rishika is an Internet Enthusiast who has love for reading, learning new stuff, writing and World Wide Web. She currently works at RackBank DataCenters as Content Writer. Next Article Why Choose a Xeon Dedicated Server? 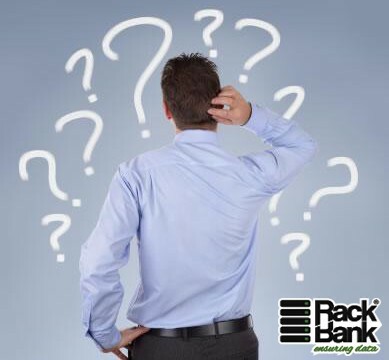 Why Should Companies Choose RackBank DataCenter ?